A legendary ride through the Andes! The famous Route 40 is - with more than 3.000 mi - the longest route in Argentina and leads you along the Andes from the very north to the very south of Argentina. 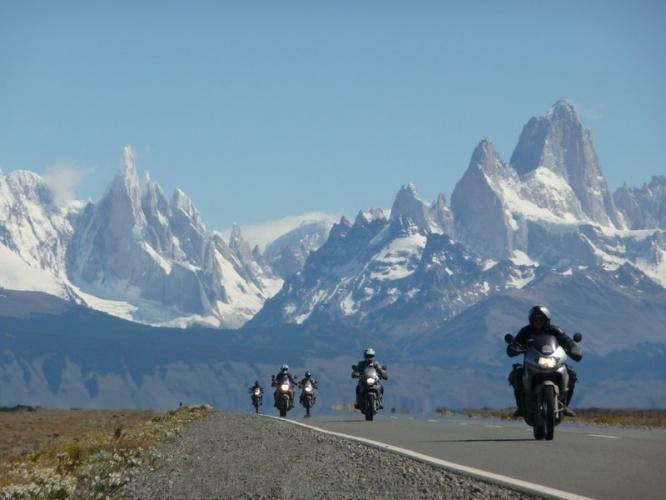 We will be riding from subtropical Salta in northern Argentina, through the desert areas of Catamarca and San Juan, through the wine region of Mendoza, along volcanic landscape and crossing the Mapuche-Indian areas of Neuquén to the door to Patagonia, the picturesque lake district of Bariloche and reach southern Patagonia with its impressive mountains such as Fitz Roy and Cerro Torre and the famous glacier Perito Moreno. Experience Argentina like never before! 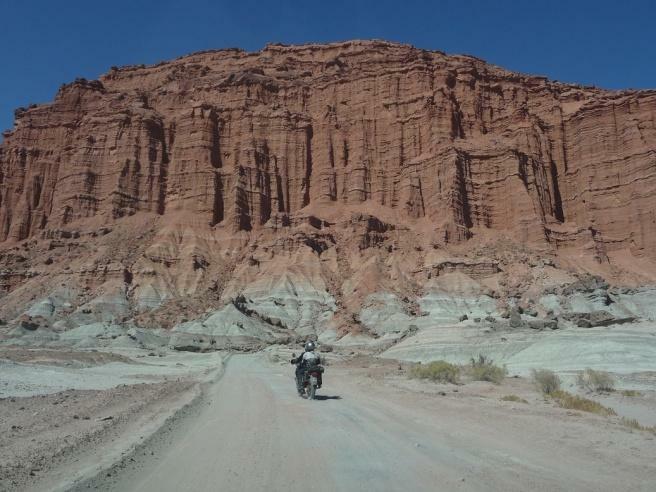 This one-way tour starts in Salta and offers a fantastic way to experience Argentina like you've never seen it before. You will explore the adventurous part of the rough Ruta 40, visit wineries, tour the famous glacier Perito Moreno, relaxe in Bariloche, and have spectacular views over green shimmering lakes. 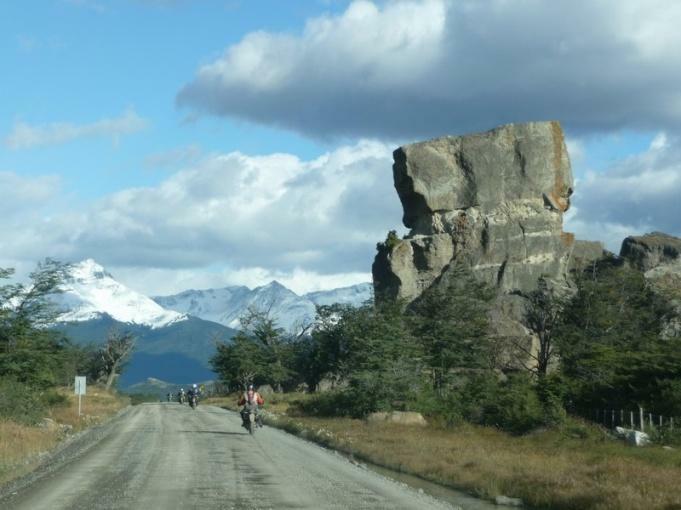 You will ride on the legendary Carretera Austral, see Araucaria trees (similar to Sequoia), and visit a museum and a famous rock painting cave. You will pass a lagoon with flamingos, see a penguin colony, pass the Strait of Magellan, and reach Tierra del Fuego and finally the southernmost city in the world - Ushuaia. You will spend your nights in high quality accommodations and have time to check out the delicious traditional cuisine. This adventure tour is crossing half a continent and four climatic zones (subtropical, desert, temperate, and sub polar), so come prepared for all weather! 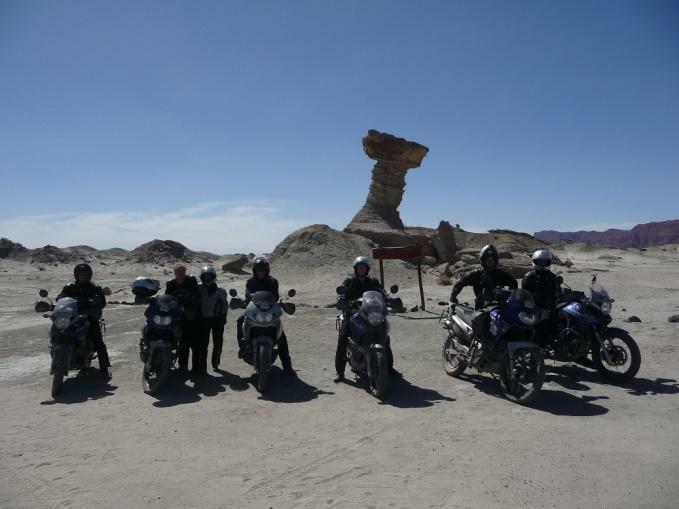 It is suitable for any motorcyclist with some dirt road experience and a very nice trip to bring your partner or teenage kid. The support vehicle will take your luggage to the accommodation. Sometimes the tour runs from south to north – we will inform you in advance if that is the case.